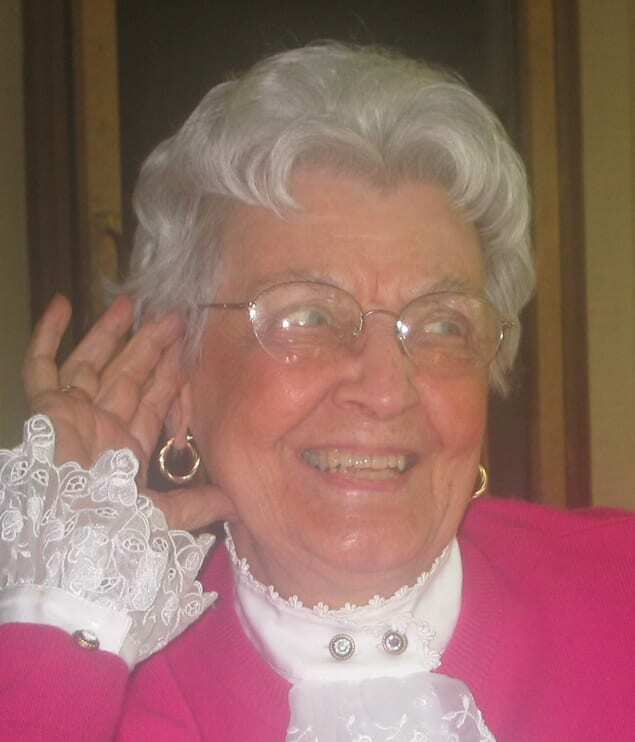 Mildred "Pedie" DeJarnette: Obituary | Cherokee Co N.C.
Mildred “Pedie” DeJarnette, 98, of Andrews passed away Friday, June 8, 2018 at her residence. She was a native of Bramwell, West Virginia, but had been living in Andrews for the past 20 years. She was a past member of the Archibald D. Murphy Chapter of the Daughters of the American Revolution (DAR) and the Colonial Dames XVII Century. She was the daughter of the late Leslie Hampton and Cornelia Belle Keller Burke and the wife of the late Elliotte Hampton DeJarnette. Surviving are a daughter, Elizabeth Hay and husband, Robert of Andrews; a son, Hampton Magruder DeJarnette and wife, Leslie of Silver Spring, Maryland; three grandchildren, Heather Hay Eaton of Charlotte, North Carolina, Holly DeJarnette Hay of Atlanta, Georgia, and Thomas Robert Hay III of Wilmington, North Carolina; and four great grandchildren, Morgan Victoria Young, Neil Alexander Young, Charles Frederick Eaton III, and Daniel DeJarnette Eaton. A memorial service will be held at a later date in August with Rev. Mary Brown officiating. In lieu of flowers, the family requests memorials be made in memory of Mildred “Pedie” DeJarnette to the Andrews United Methodist Church, PO Box 1310, Andrews, NC 28901. Ivie Funeral Home, Andrews in charge of arrangements.